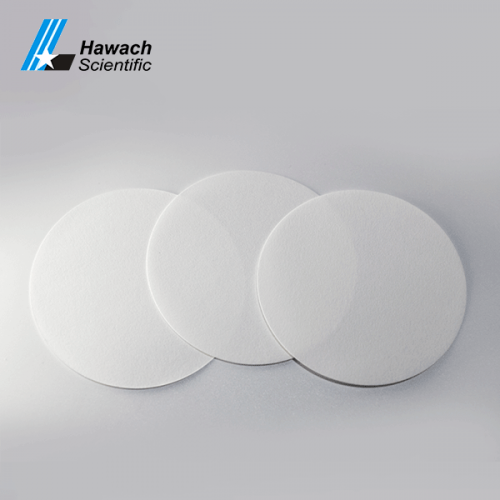 The quantitative filter paper is mainly used for the filtration after the filtration, that is, the weight method analysis test and the corresponding analysis test in the quantitative chemical analysis. 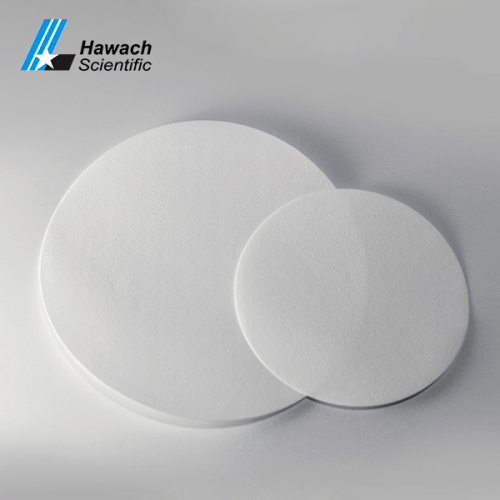 The ash weight of each filter paper is a fixed value. In the process of manufacturing, the pulp is treated by hydrochloric acid and hydrofluoric acid and washed by distilled water to remove most of the impurities in the paper fiber, so the residue is very little after burning. It has little effect on the analysis result and is suitable for precise quantitative analysis. 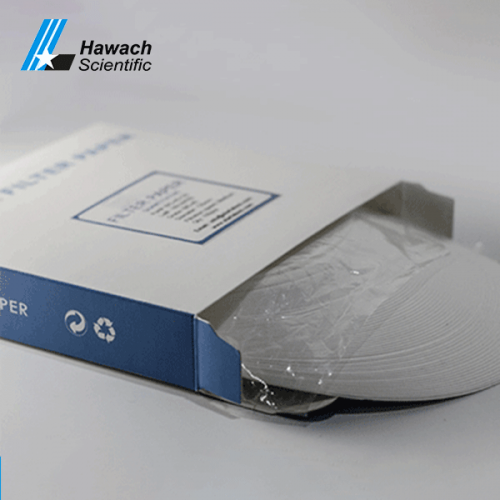 Hawach Scientific Co., Ltd quantitative filter papers are used for quantitative and gravimetric analyses, it also has the good performance under the pressure or vacuum test condition. 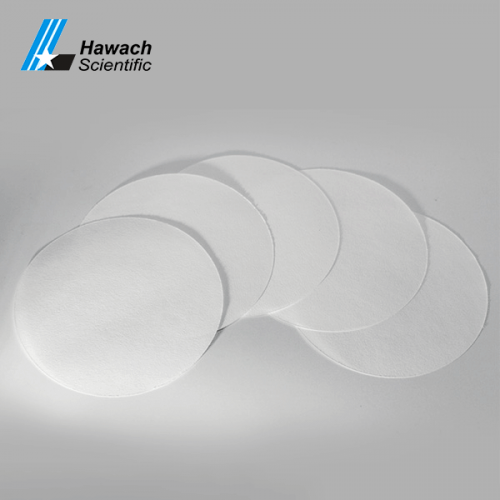 all the quantitative filter paper is manufactured under intense quality control standards to be of the highest quality and consistency, ensuring uniform performance to meet your standards.